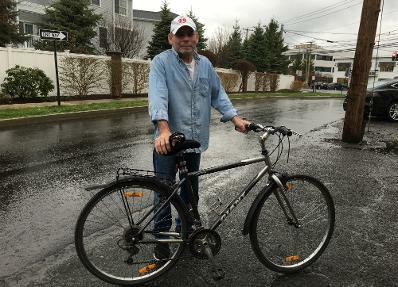 Northeast Community Cycles is a nonprofit, community initiative dedicated to providing safe, refurbished bicycles, free of charge, to underprivileged children and adults in Fairfield County, CT. Through improved mobility and self-empowerment, our bicycles change lives forever by increasing access to employment, education, health care and a healthier life style. 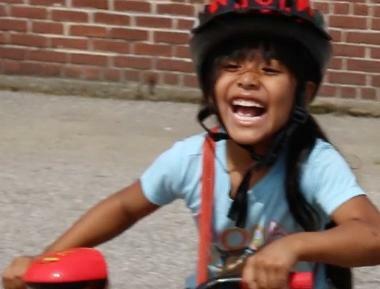 Northeast Community Cycles supplies free, refurbished bicycles along with a new helmet to: local social service organizations, religious groups, boys and girls clubs, individuals and other nonprofits. To see the complete list of charities that we service click the button below. Click On Our Videos To Learn More About NECC. Northeast Community Cycles' volunteers accept donated bicycles, in good condition, from the community. The bicycles are then cleaned and refurbished before they are given away, free to local charities, along with a new helmet. Northeast Community Cycles will gladly accept donations of bicycles, parts, tools, volunteer hours and money to fund our cause. 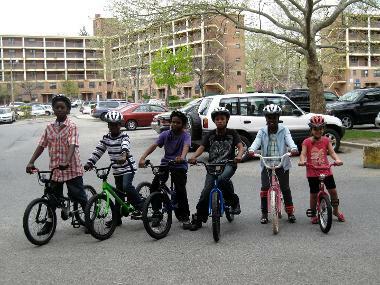 To date, NECC has given away over 4,000 bicycles. 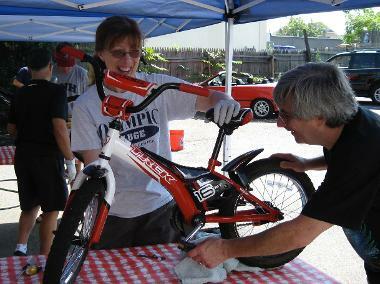 If you are an individual or organization that would like to donate a bicycle, hold a community bike donation day, request a bicycle, volunteer to fix or pick up bicycles or donatefunds, please click below and fill out the necessary forms. We will contact you shortly. Thank you for your generosity.